I got my first cast iron skillet for Mother's Day a few years ago. It's one of my favorite things in the kitchen and I try to use it as much as possible. I requested a galley of this cookbook because I wanted to get a few recipes to try that were catered specifically to a cast iron. I love the formatting of this cookbook. The pictures are full page and the recipes are very clear. Every recipe has a serving size up at the top to let you know how much food the recipe will make. I love when cookbooks do that! I really liked that the foods were not super complicated with hard-to-find ingredients, etc. I only got around to making two recipes so far, but I definitely have my eye on the cornbread, peach crisp, and dutch baby with blueberry sauce and will be making them really soon. I did make two recipes and liked them both quite a lot. The first was Pan Pizza and I made it with Mexican cheese and chorizo for Taco Tuesday. 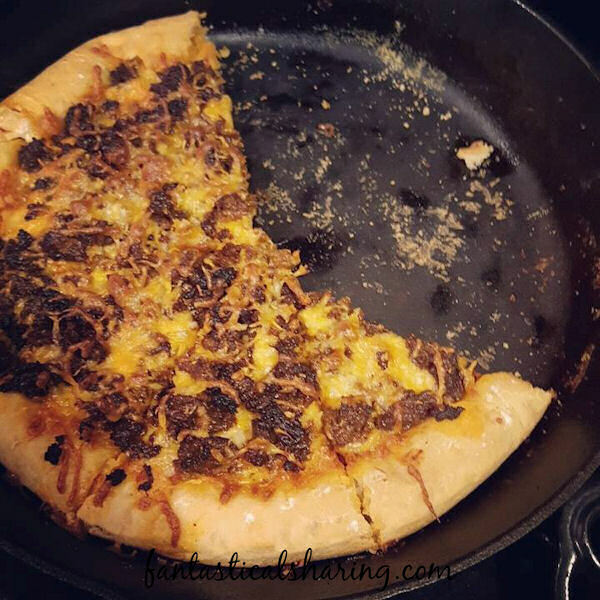 It was my first attempt to make pizza in my cast iron skillet and it turned out so well. I love out crisp the crust was on the bottom. The second recipe I made was Brussels Sprouts with Bacon. I love brussels a ton and these are made with red onion and bacon, so they were fantastic. My oldest two kids are not huge on brussels, but my daughter said she really liked them and my son didn't mind them as much. He didn't complain - so that was good. I will most definitely be making these brussels again. Cast Iron Cooking gets a 4-Utensil rating from me! 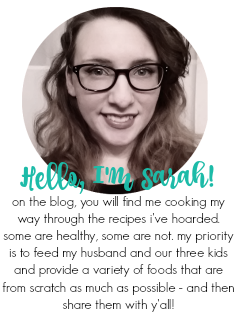 The pictures were gorgeous, the set-up was very readable, and the recipes were all things I would make. Thank you to Netgalley and Storey Publishing for providing a copy in exchange for my honest review. 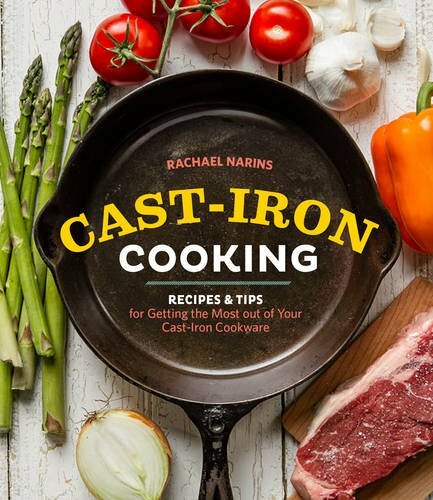 You can purchase Cast-Iron Cooking on Amazon - it releases today!